Uncharted 4 Patch 1.23.070 is now available for download. The latest patch brings Survival and Multiplayer fixes. The latest update has fixed an issue that prevented some players’ progress from being reset. Also, there are other bug fixes and improvements to the game. Recently, Naughty Dog also released big update 1.22.069 with new map and features. The latest update has fixed an issue that prevented some players’ progress from being reset. To ensure a level playing field, we’re kicking off a new Ranked Season today that will be a clean start for all players. Any progress made in Ranked Season 5 will be reset, however, any Ranked rewards you earned along the way will be retained. The team is also taking measures to ensure that everyone has an opportunity to earn Ranked Season 5 Cowboy Hats and the season-end Ranked Cabbage Patch taunt. As you advance through ranks in Season 6, you’ll earn our new Ranked Sniper Masks like normal, but at the end of the season, you’ll also receive each Ranked Season 5 Cowboy Hat corresponding to your final rank. Those that reach Gold III or higher will receive the Season 5 Ranked Cabbage Patch taunt AND the Season 6 Ranked Walk It taunt. Lastly, at the end of Ranked Season 6, players will be awarded additional Relics. 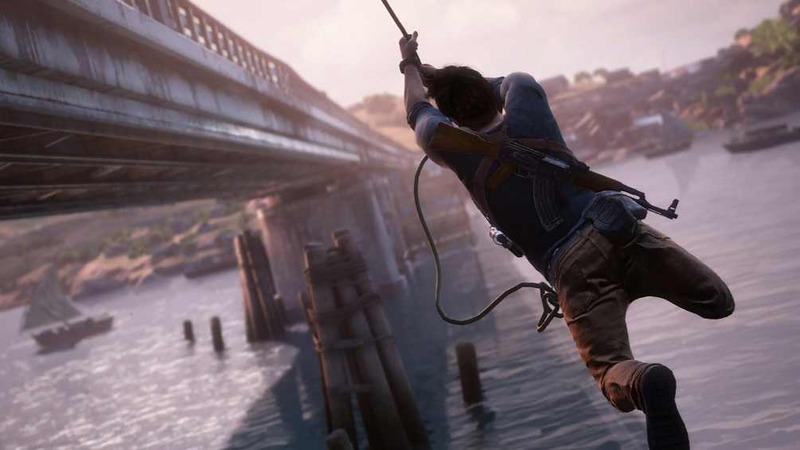 Check your updates for Uncharted 4 Patch 1.23.070.